Linus is the biggest (he's very tall), goofiest Lab we have had at the shelter in a long time. 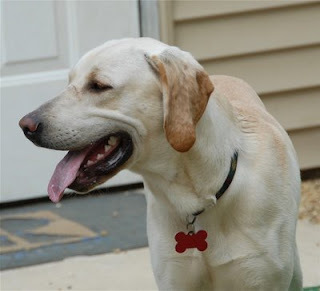 He is very lovable when he gets enough exercise, and is going to be a great dog for an active family. He would be a great friend for another active dog since he loves to run and play.